The site provides information, resources and links that can assist you in helping to find the legal assistance you need. ILAS has seven offices to reach every region in Idaho. The National Fair Housing Alliance (NFHA) is the only national organization dedicated solely to ending discrimination in housing. 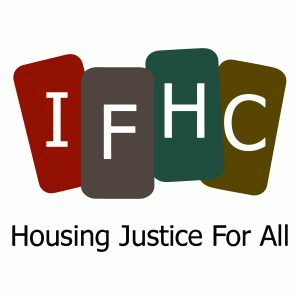 NFHA works to eliminate housing discrimination and to ensure equal housing opportunity for all people through leadership, education and outreach, membership services, public policy initiatives, community development, advocacy and enforcement. Today NFHA is a consortium of more than 220 private, non-profit fair housing organizations, state and local civil rights agencies, and individuals from throughout the United States. NFHA recognizes the importance of “home” as a component to the American Dream and hopes to aid in the creation of diverse, barrier-free communities across the nation. Enforcing fair housing nationwide. You can file a housing complaint here, as well as with our office. Please note that by filing a housing complaint with HUD, it does not open a case with Intermountain Fair Housing Council, and you will need to file a separate claim. You can do that by contacting us through this website or by the number at the bottom of this page.